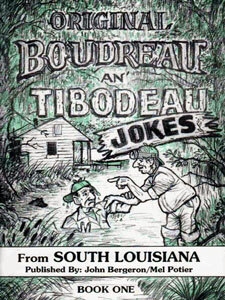 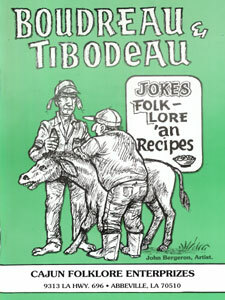 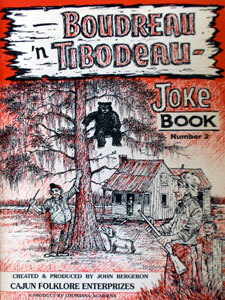 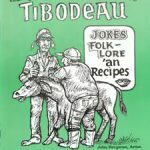 This book, written and illustrated by John Bergeron, includes dozens of hilarious stories about those two well-known Cajun characters, Boudreau & Tibodeau! 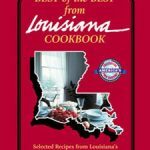 It also includes authentic Cajun recipes such as Smothered Alligator, Cajun Country Casserole, Wild Goose Jambalaya, and many more. 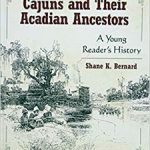 Get a true “taste” of Louisiana!